I drive about 20,000 miles per year and my 1995 Mitsubishi Montero gets about 18 mpg. At current gas prices, which hover just over $4 per gallon in my neck of the woods, that’s a fuel bill of about $4500 per year. 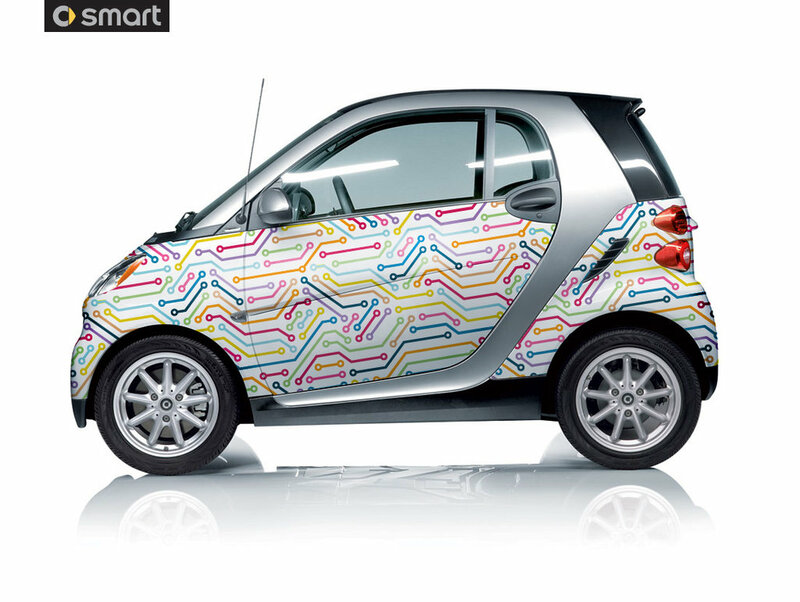 I recently saw that Smart Cars are available for lease for $99 a month. This got me thinking. If I leased a Smart Car, which gets about 36 mpg, and drove it most of the time, say 18,000 year, at current gas prices the fuel bill would come to $2025 per year. Add in $1200 for the lease, and $450 for the remaining 2000 miles of fuel for the Montero and the total is $3675. I’d come out almost a $1000 ahead for the year, use less gas, and save wear and tear on the truck to boot. If we weren’t buying a sailboat, I’d seriously consider it.